Caliper has advised more than 28,000 companies—from Fortune 500 companies to some of the fastest growing smaller firms—on Hiring, Employee Development, Team Building and Organizational Development. 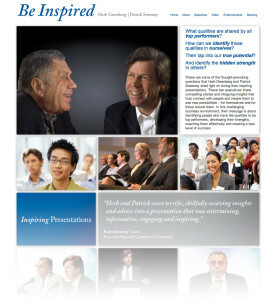 We are frequently asked to partner with clients and peers to share our insights through our various presentations. Email us at info@calipercorp.com or call 609-524-1200 for more information or to schedule a speaking engagement. If you would like more information on the following signature speeches or have your own idea in mind, please call us at 609-524-1400 for more information about having us present at your next event.